If you happen to find yourself in Belgrade during one weekend in July or August, you should consider yourself really lucky, because Belgrade is one of those cities that really come to life during summer months. You will be able to enjoy great summer parties for your weekend in Belgrade, relax on the beaches on the Sava and the Danube river, take long walks during the mild summer evenings and much more. Belgrade is definitely filled with places where you can enjoy your summer city break without having to worry about whether you are going to see everything you had planned or whether you are going to be bored: it offers a perfect balance between that rushed atmosphere typical of European capitals, and small town charm that it still has going on, despite its sheer size. Here are some tips on the best places to spend your weekend in Belgrade this summer! 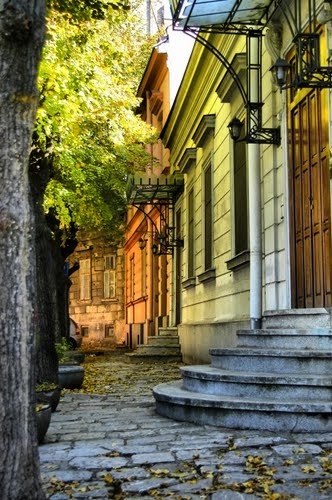 After you check into one of Belgrade hotel and great hostels, you can start your tour around this amazing city. The main tourist office is located at the Terazije Square, and here you can ask for any information you might need for your stay. 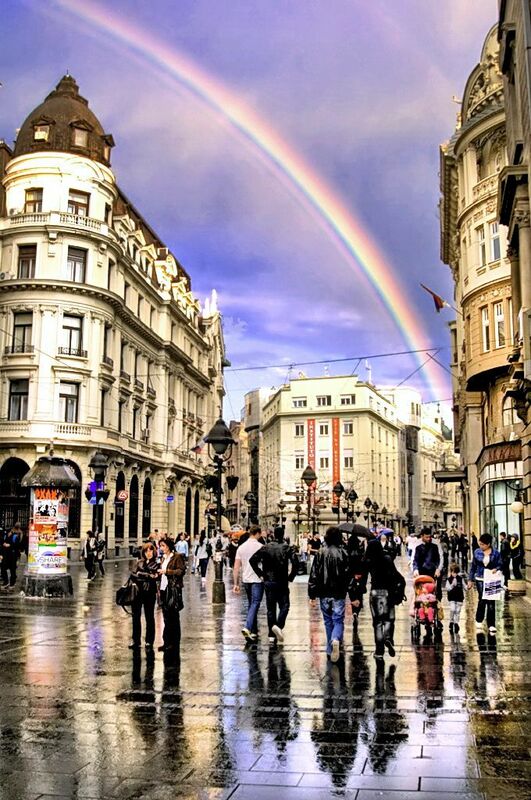 From there, take a walk down the Knez Mihajlova street, the main pedestrian street where many shops, cafes and restaurants are probably crowded with locals and tourists. Sit down for a coffee and soak up the lively atmosphere of the city. The buildings in this area were mostly in the late 19th or at the beginning of the 20th century, when the architectural style was under the influence of the European trends of the time, but also strongly influenced by the Ottomans, who had been in this area for more than five centuries at the time. After that, continue walking until you reach the Kalemegdan fortress. This medieval fortress was built as part of the defense system of the city, and it stills serves as a reminder of all the glorious battles that were fought for this city. The fortress overlooks the Belgrade rivers, and offers a stunning view of the Novi Beograd (New Belgrade) part of the city. After the sightseeing tour, take some time to sit down at one of the benches and enjoy the peaceful atmosphere while the sun sets over the rivers. Your first day in Belgrade cannot end in a more perfect manner. Belgrade is definitively known as one of those cities where nightlife is affordable, there are plenty of places with amazing music, and you can dance all night long like nobody’s watching! There are places where you can listen to live traditional music, those that have DJs playing music from different decades, or you can listen to some of the best house and techno music. Whatever your taste in music might be, you are guaranteed to find something suited for you right here in Belgrade. 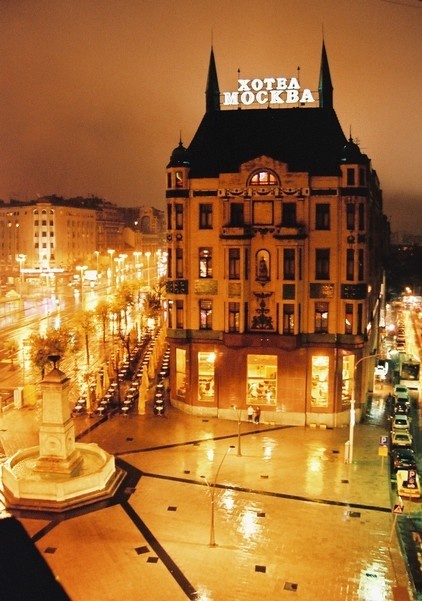 One of the most popular areas for nightlife and party lovers is definitely the Savamala. This area has recently been restored, and many of the old houses have been turned into trendy spots, like bars or restaurants. Here you are bound to find a place ideal for a night out. One very popular place is the Mikser House, or rather their summer club called the Garden. This is the perfect choice if you feel like a stroll down the memory lane in terms of music, since they mostly play music from the 80s. Also, a very good choice for a night out, especially if you are more into the modern sounds, are the open-air clubs on the Sava and the Danube rivers, such as the Freestyler or Club Ninety-Four. Day three of your tour around Belgrade should start at one of the Belgrade beaches. There are a few popular spots (like the Lido in Zemun), but the most popular place is definitely the Ada Ciganlija. This artificial island on the Sava river (between the river and the Sava lake actually) is one of the most popular recreational spots for all the locals. You can come here and play sports like basketball, volleyball, you can climb on the artificial rock, or just relax in one of the cafes, sip your coffee (or a cocktail, if you haven’t had enough the previous night), and enjoy the relaxing feel it has. This place is guaranteed to clear your mind and take you miles away from the noise and haste of the city, even though it is located right in the heart of Belgrade. Here you can unwind and sort out your impressions before finishing off your weekend in Belgrade.